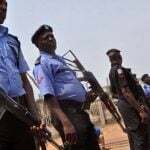 “You say Benue belongs to Fulani by right of conquest. 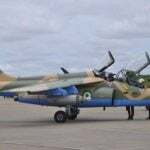 Is such a right greater than that of the original owners or people who the Fulani met there?”. 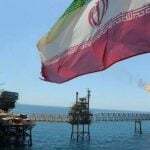 The reaction from Asia’s top economies following the United States' decision to not reissue waivers for Iran oil imports has ranged from cautious to combative. Malawi is rolling out a malaria vaccine pilot programme for children on Tuesday in a bid to prevent the disease which kills hundreds of thousands across Africa each year. 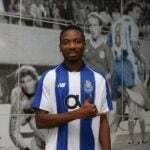 Nigerian youth international Kelechi Nwakali will hopefully be able to return to his Portuguese club soon, according to the Nigeria Football Federation (NFF). 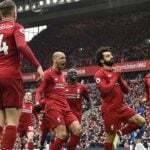 The order of matches for the Champions League semi-finals was announced by UEFA on Thursday, with Tottenham and Ajax playing first in the first leg and second the following week. 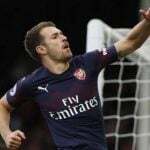 Aaron Ramsey will get an advance taste of life in Italy as Arsenal look to finish off Napoli in Thursday’s return leg of their Europa League quarter-final tie, ahead of his summer move to Serie A giants Juventus. 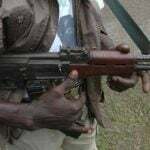 A husband and wife and their two granddaughters have been killed in an attack on Bolon, a town in Demsa Local Government Area of Adamawa State.